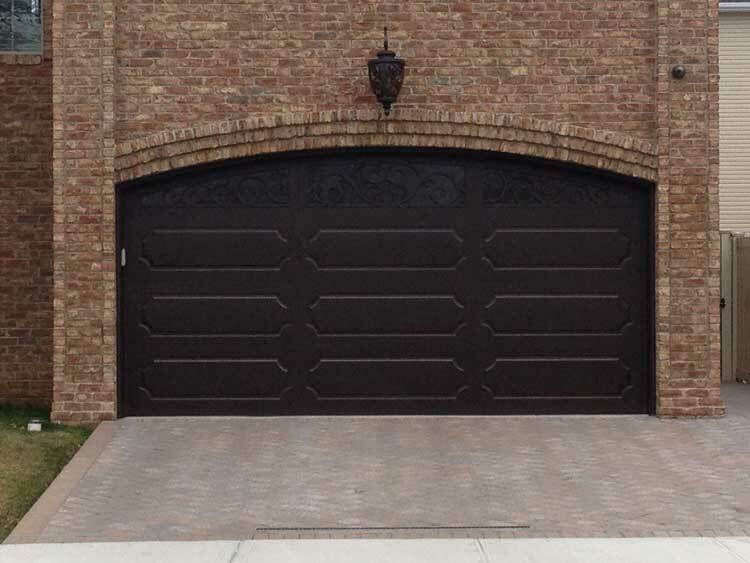 Custom Composite garage doors have a superior finish with minimal maintenance. 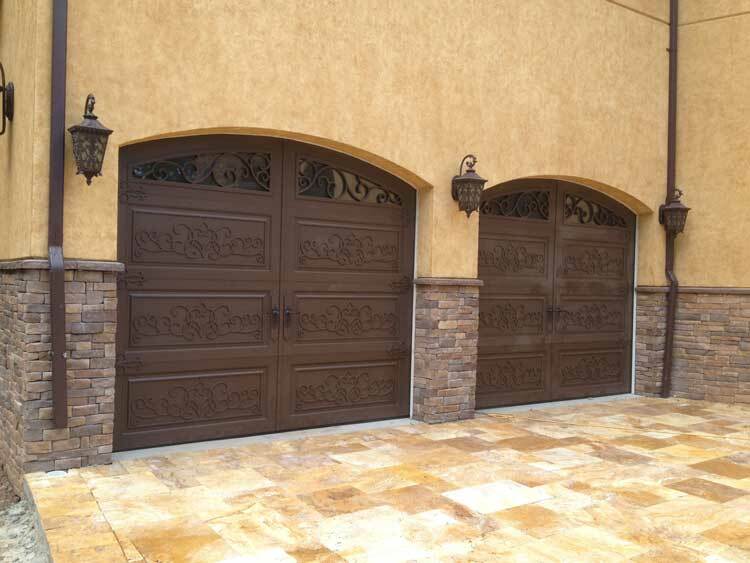 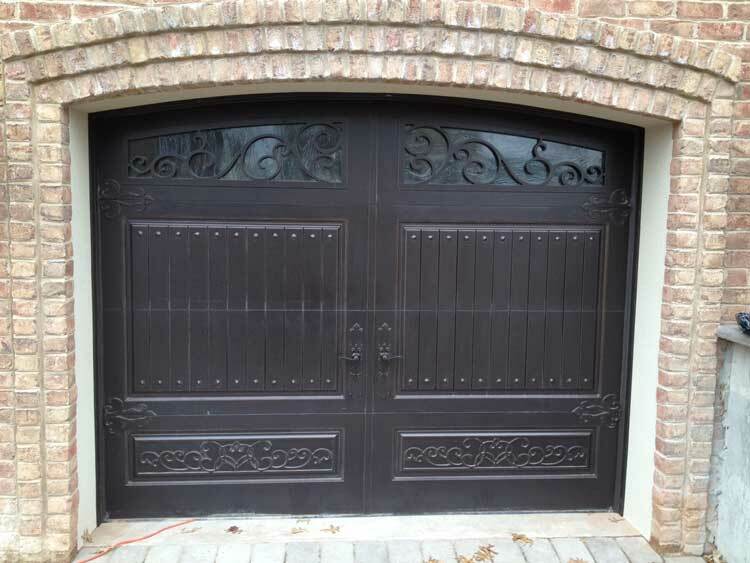 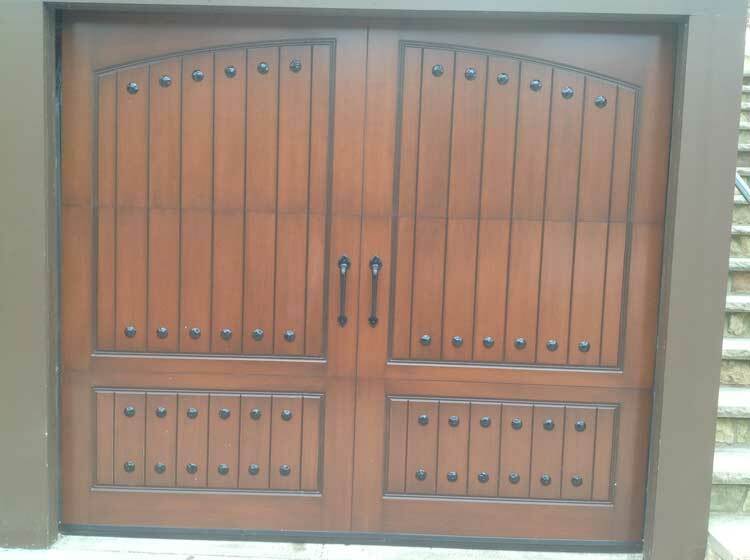 Custom Composite garage doors have the look of authentic wood at a value price. 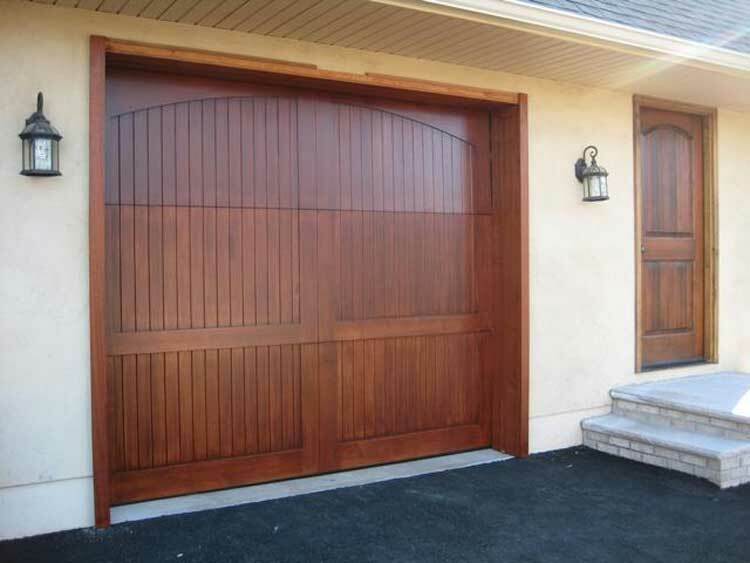 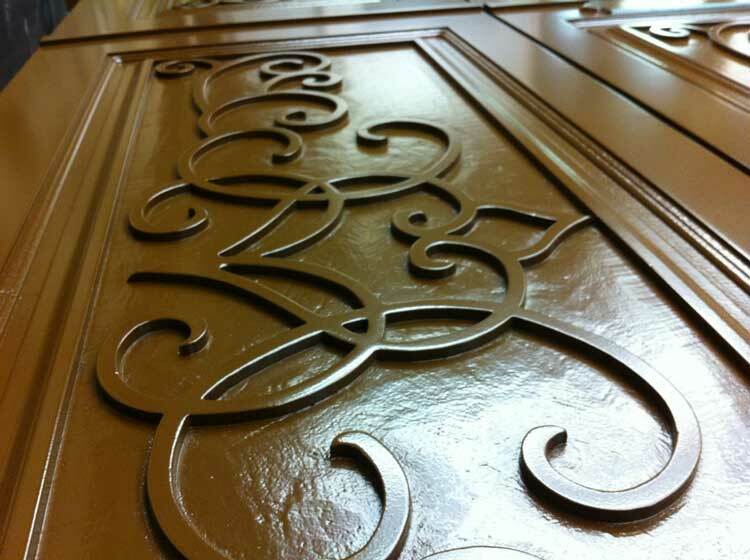 Enhance the look of your home with a Custom Composite Door offered in a wide variety of wood grain finishes.